This Corrugated Tube is made of plastic material, it is flexible to fit angle easily. 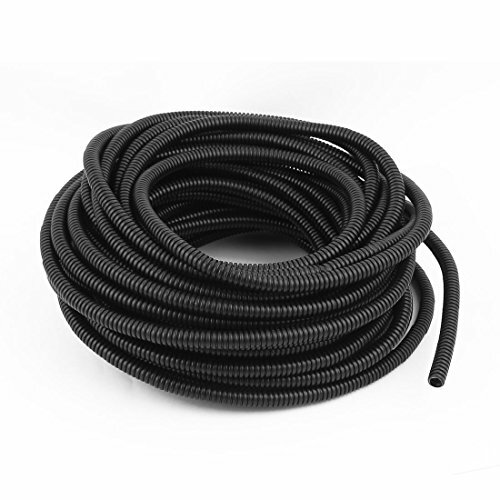 Can be used for wire connecting in many electric appliances and industry machines, and protect the electric cable perfectly. Main Color: Black; Inner Diameter: 7mm/ 0.28"